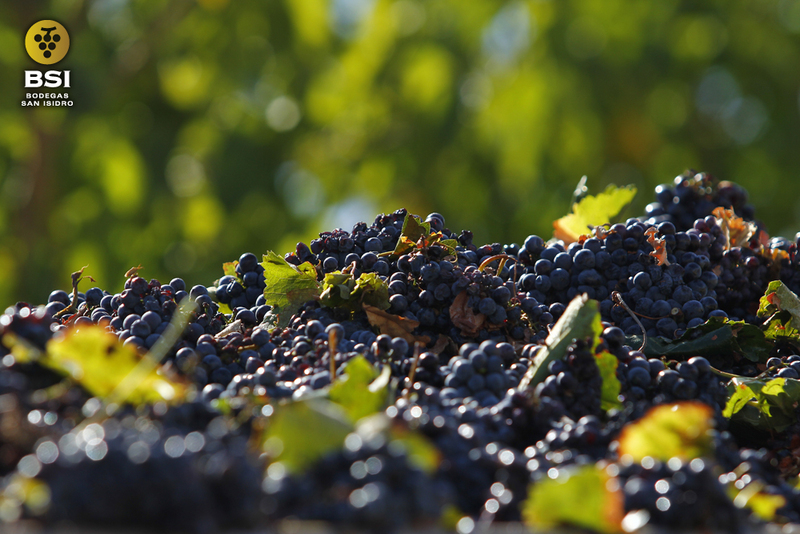 Our wines emerge from the heart of our vineyards. 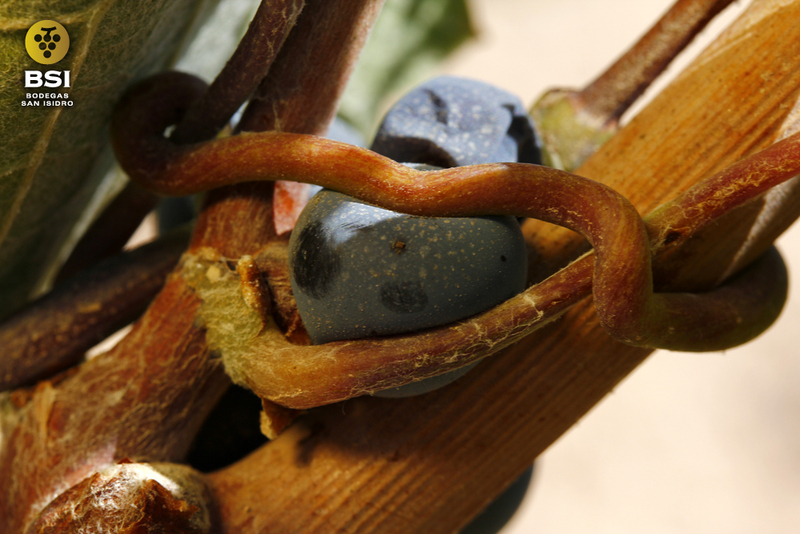 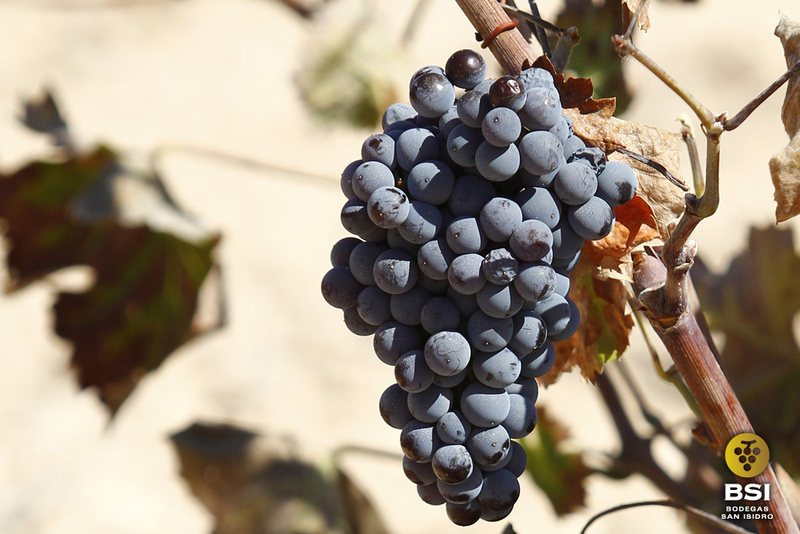 Our main variety, which gives us our character, is Monastrell, typical from the Mediterranean arch, but finding in Jumilla the best conditions for its optimum development. 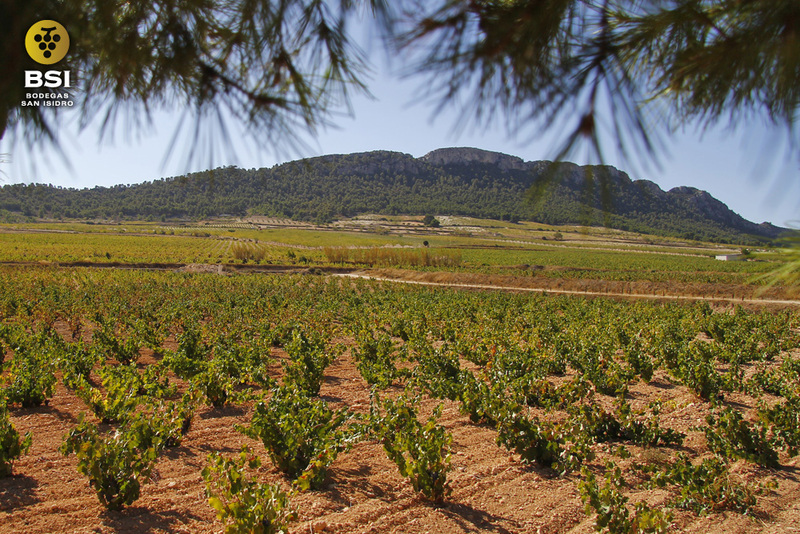 Our 3.500 vine hectares are located all around the wine Jumilla area, where different height situation and types of soils can be found. 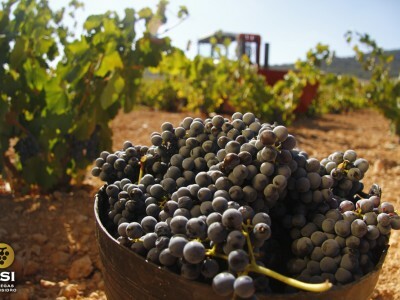 Most part of soil is limy and poor, and that is why harvests are short, with low quantities but with a high concentration of aroma and color. 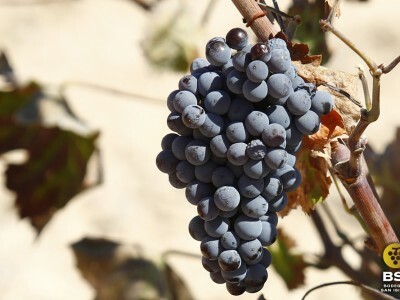 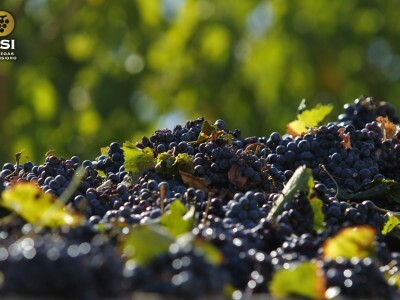 Apart from Monastrell, which represents an 80% of total production, the second most representative variety is Syrah, very well adapted to all these conditions, and also Petit Verdot, Merlot and Tempranillo, for red varieties. 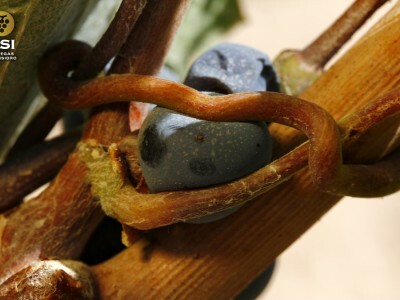 As for the whites, varieties are Airén and Sauvignon Blanc. 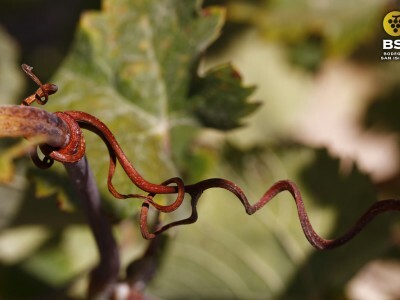 Our history and the history of our wines belong together… and that is what happens with our old, European Root (Pie Franco), pre-phyloxerical vineyards, whose origin is since the end of the XIXth Century, and that survived phyloxera. 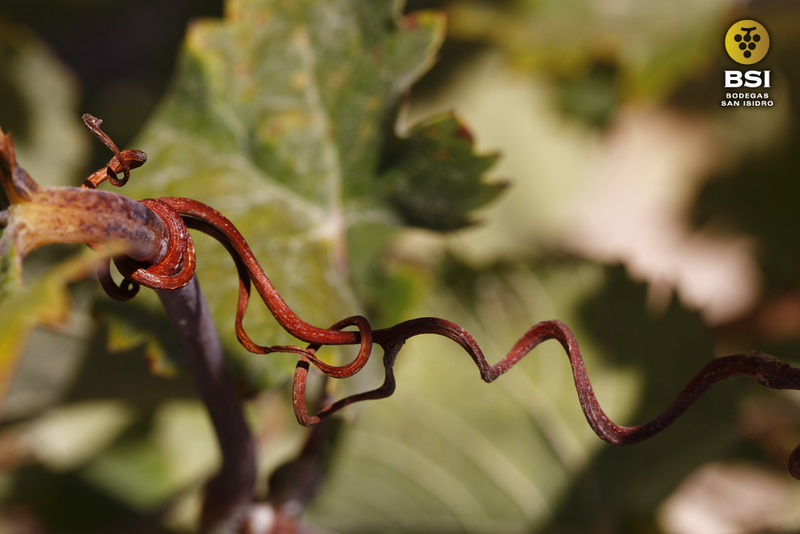 These old, pre-phyloxerical vines, 30/40 years-old give, as a result, wines where the main features of this variety are intensified. 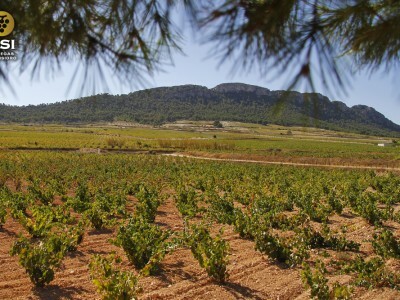 These vineyards are original, that is, they haven’t been drafted with an American vine, as it is not necessary because of its short-deep limy soils, and all this, together with droughts and the sandy soils, doesn’t allow phyloxera to develop. 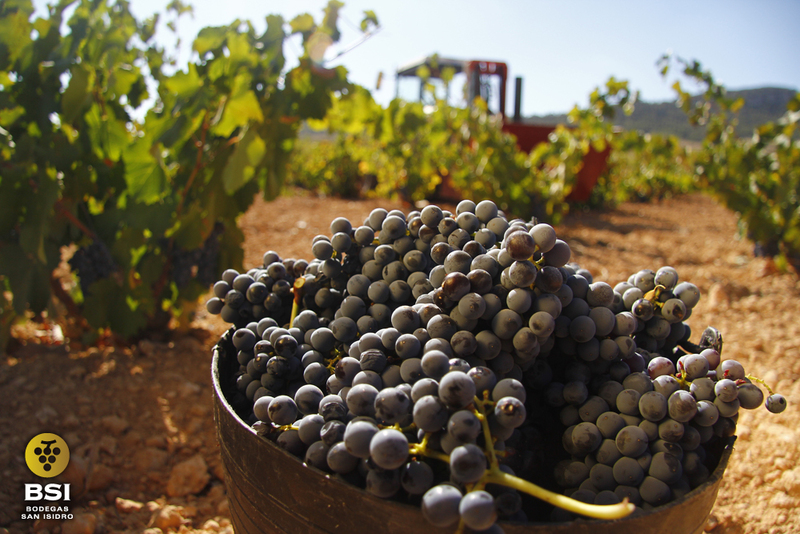 Thanks to our knowledge about this variety, BSI has become the winery with the most important production and legacy of Monastrell old vineyards (Pie Franco) in the world.